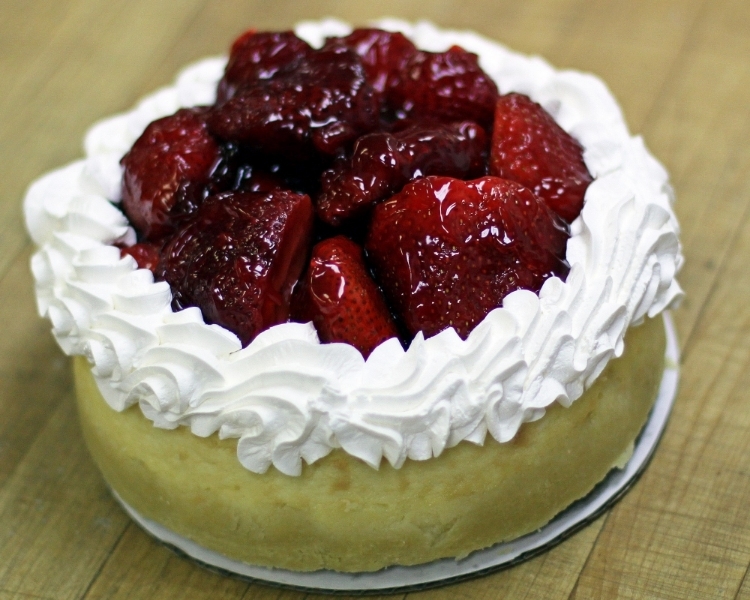 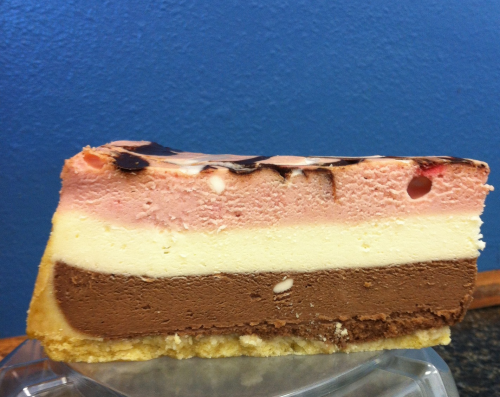 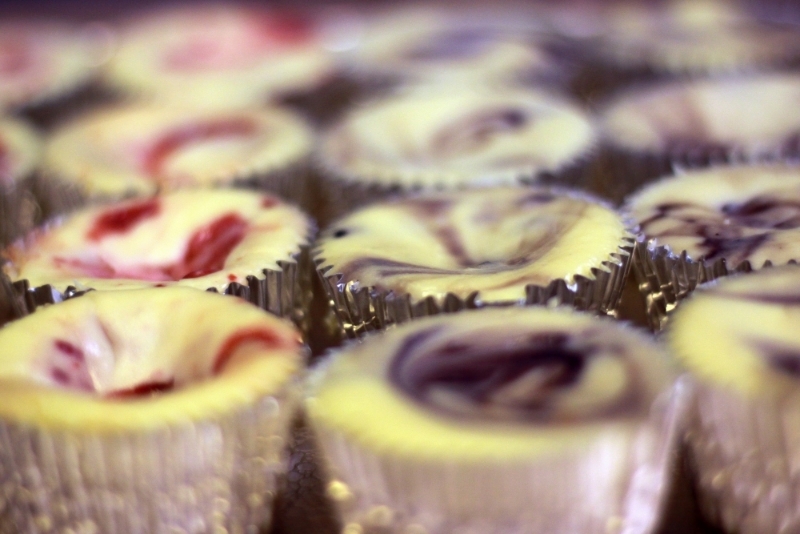 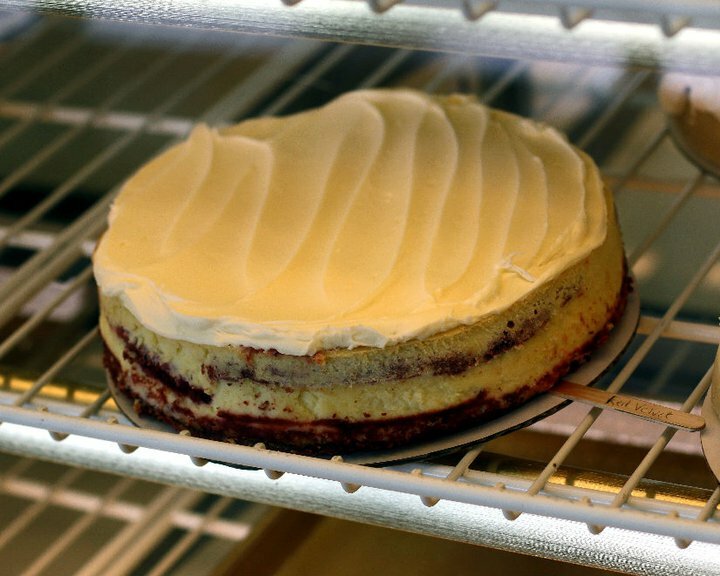 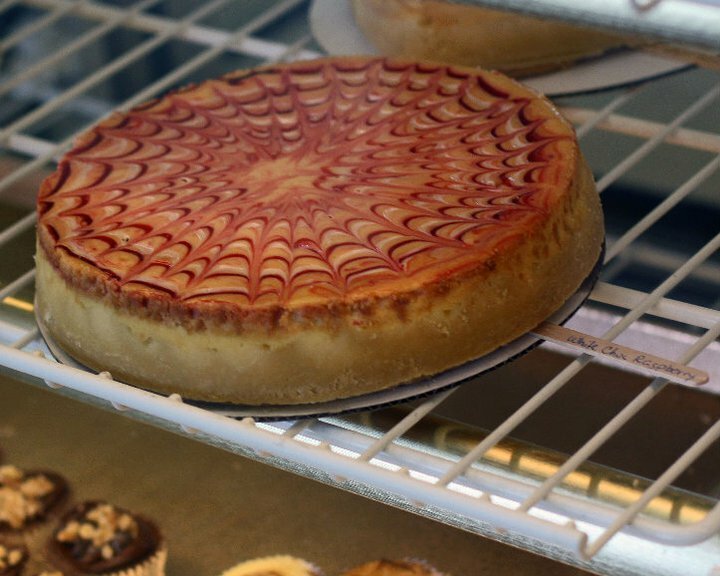 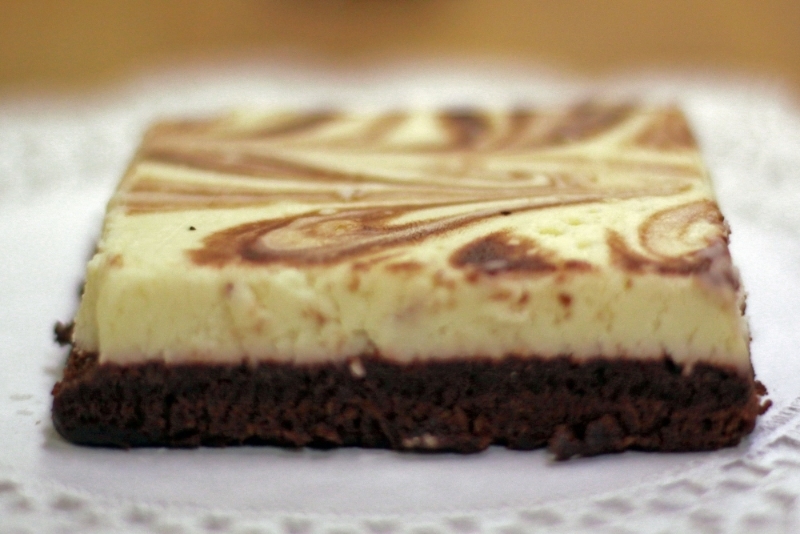 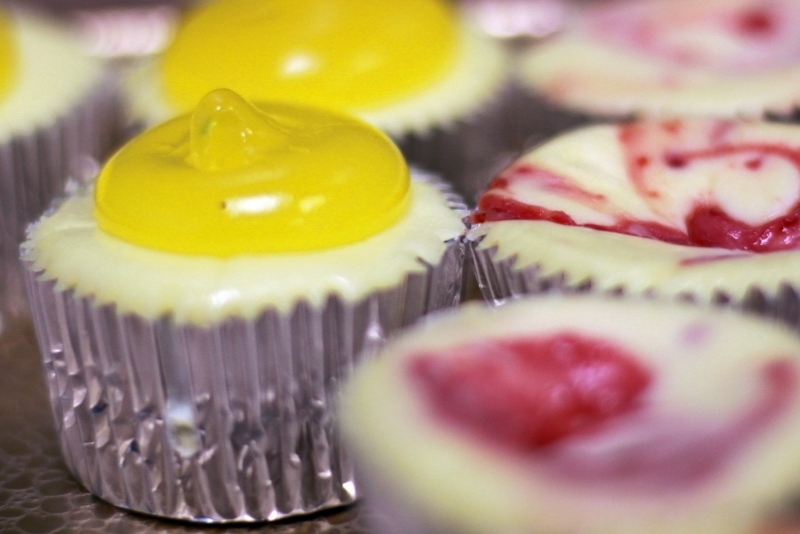 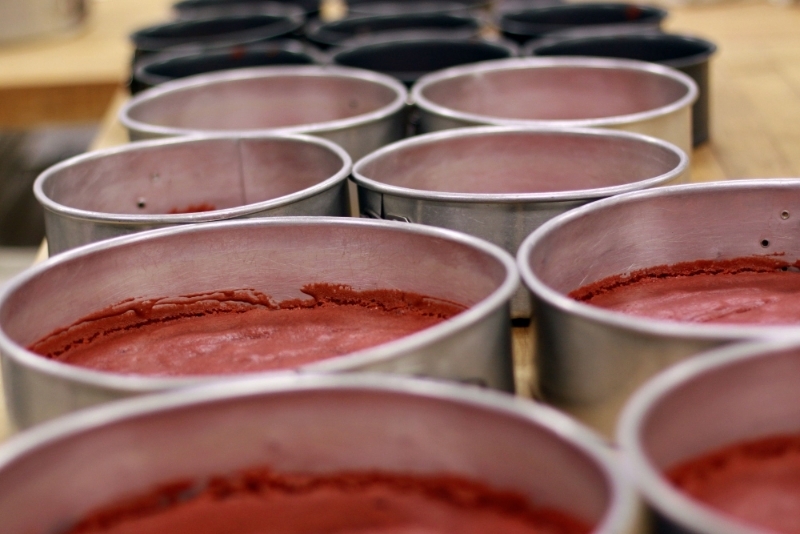 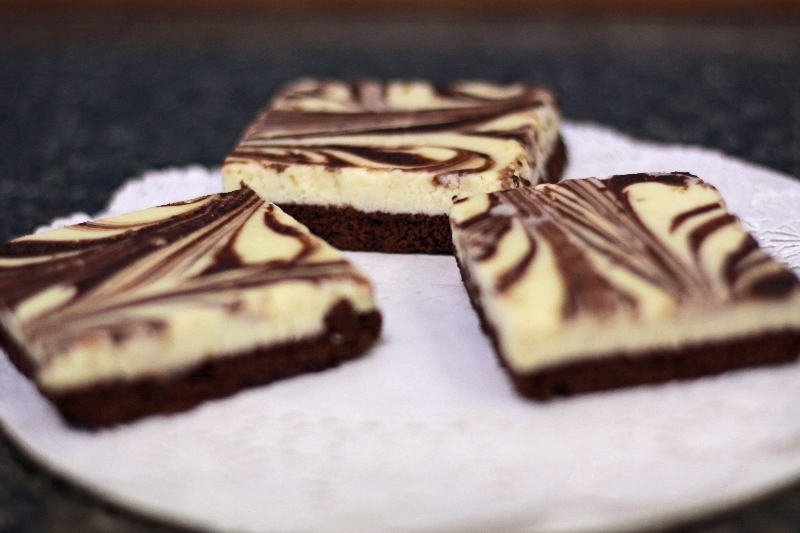 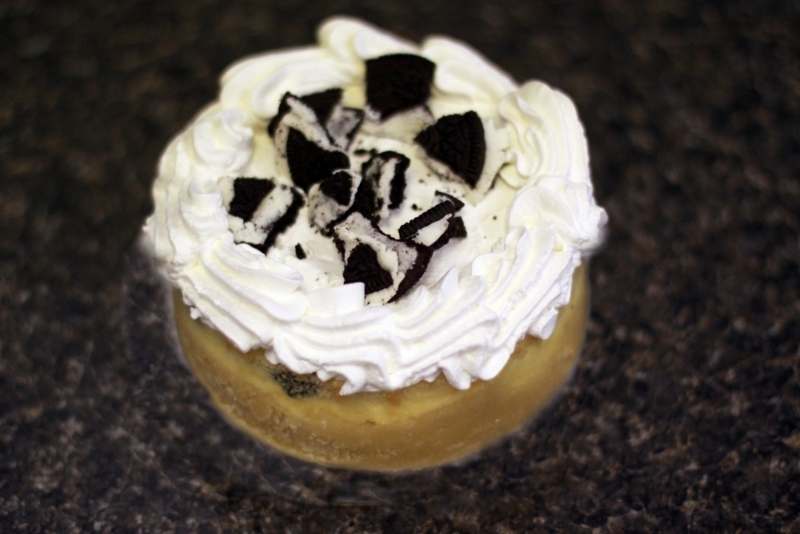 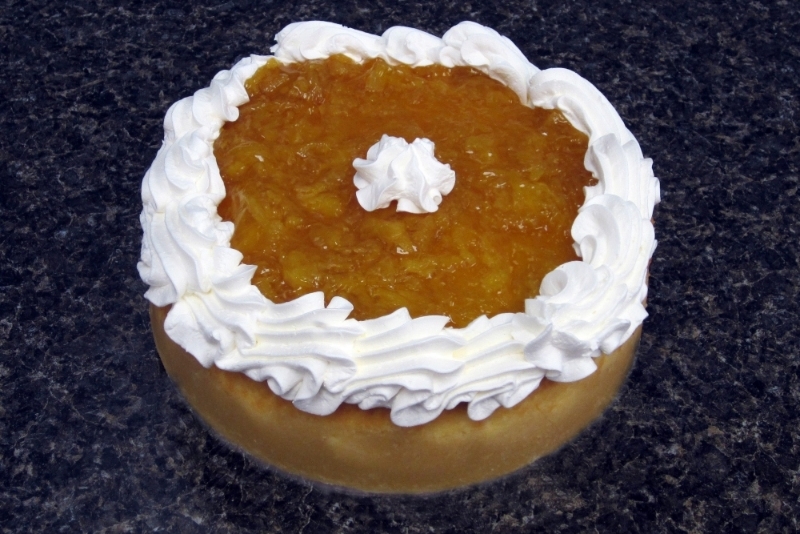 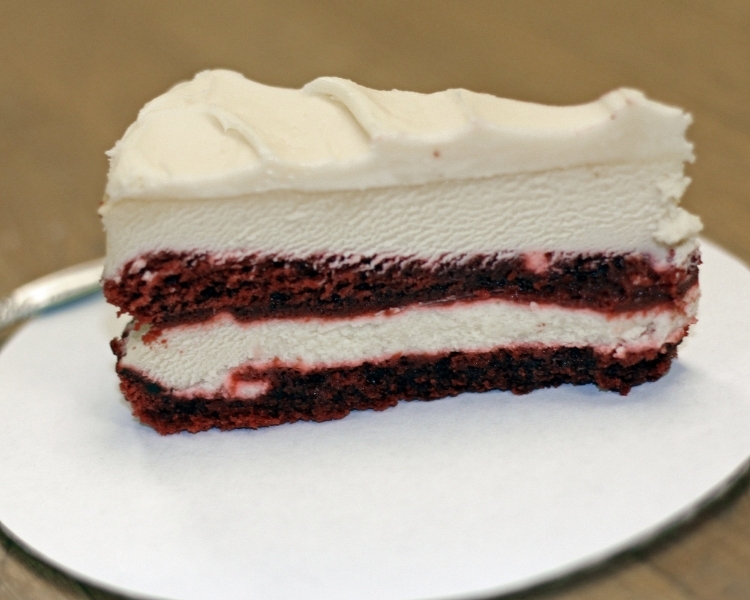 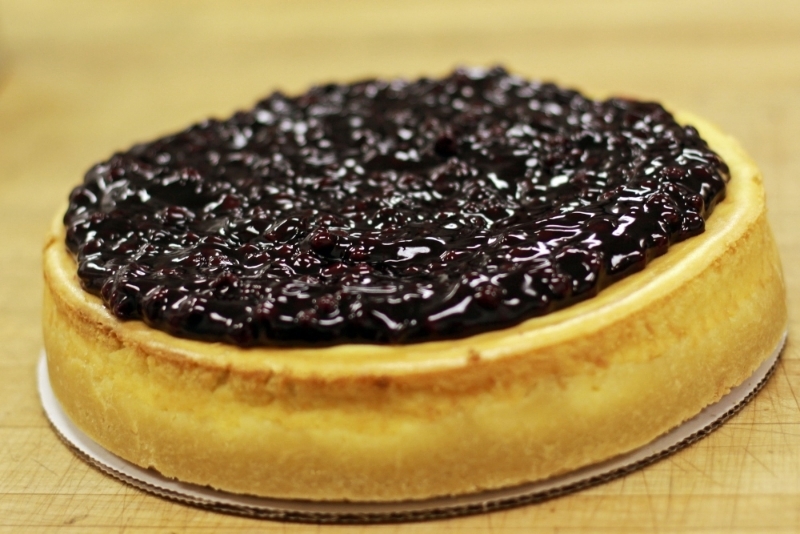 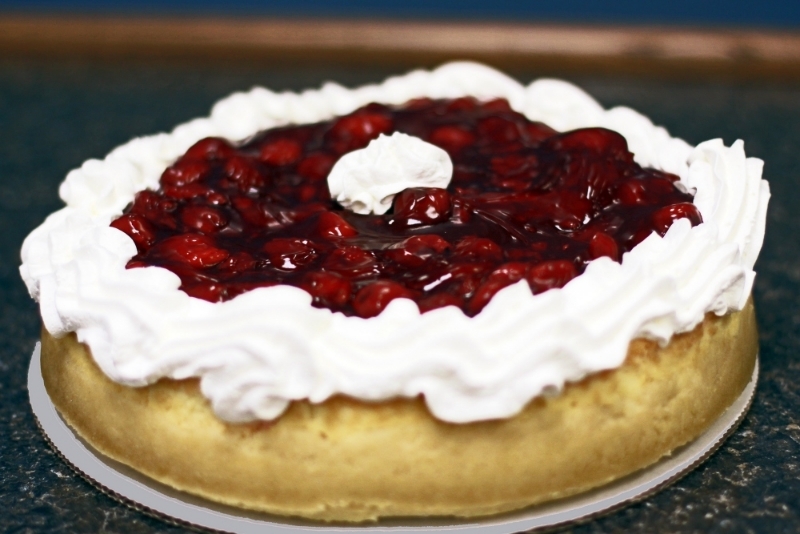 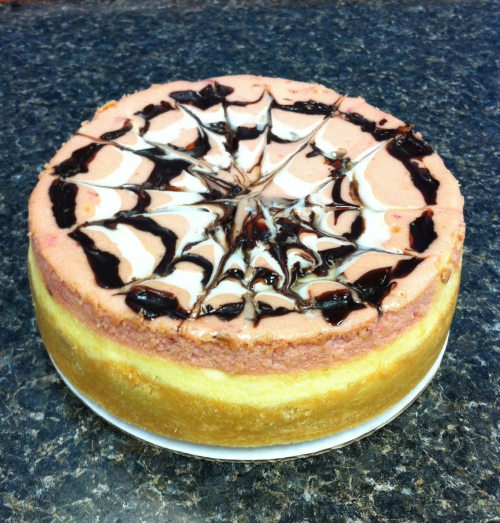 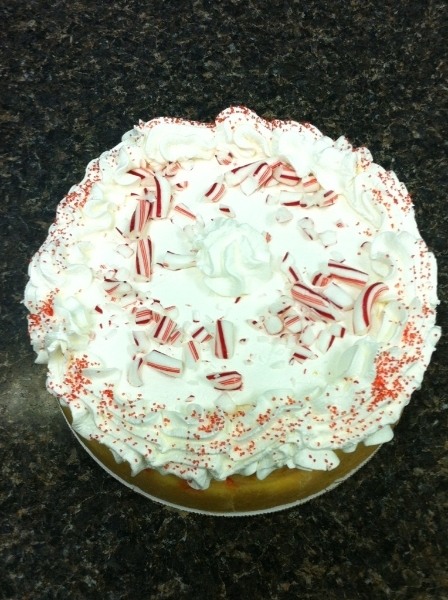 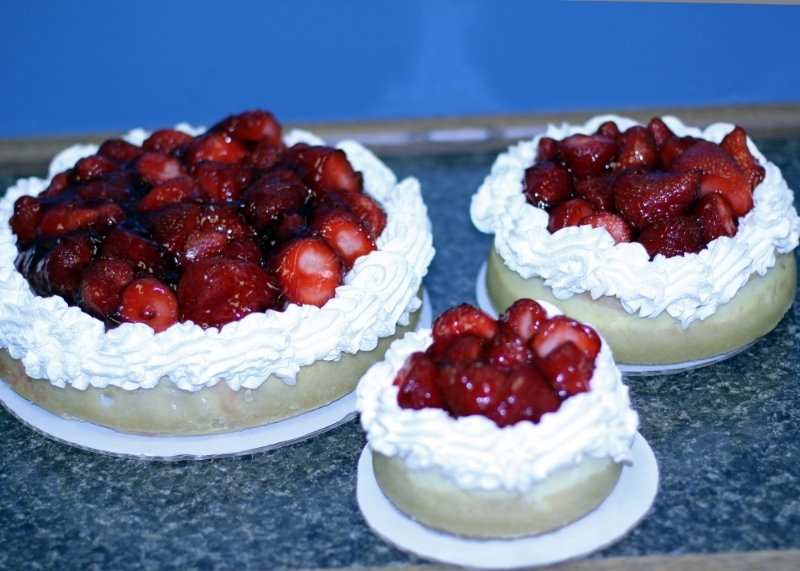 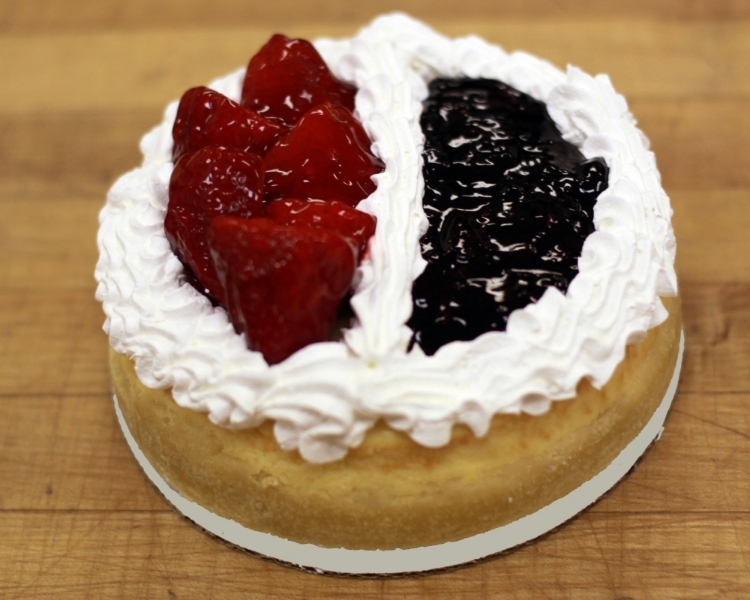 Our Cheesecakes are made from scratch with fresh ingredients! 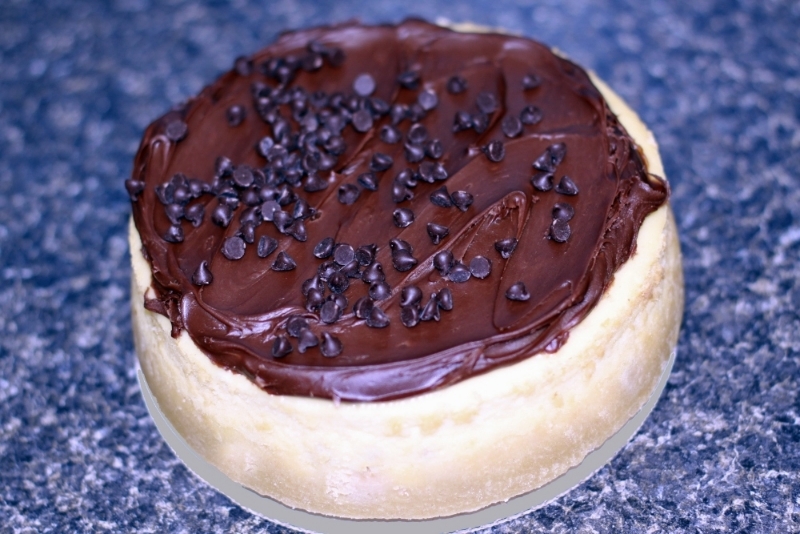 5in, 7in and 10in cakes are made with a hand patted shortbread crust. 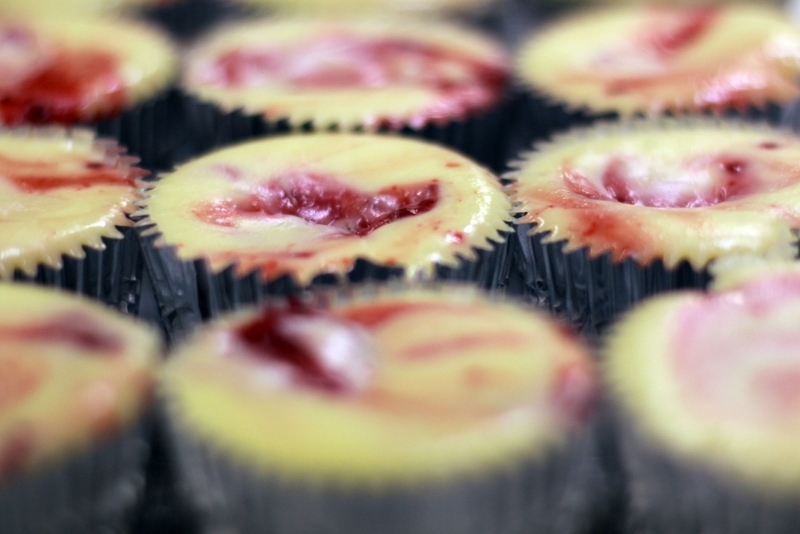 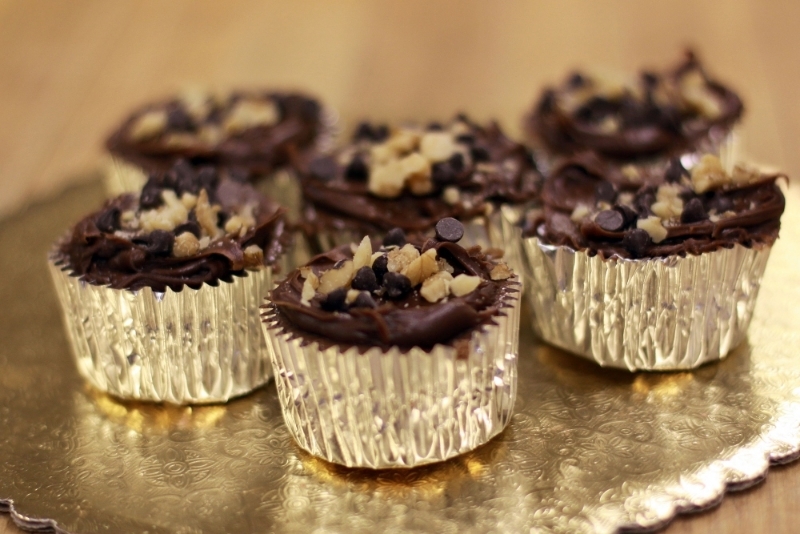 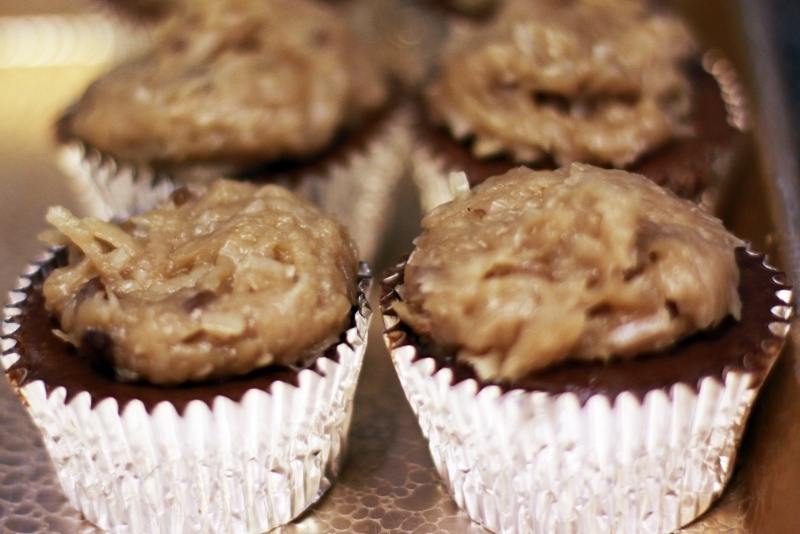 Cheesecake Cupcakes and Tarts do not have a shortbread crust. 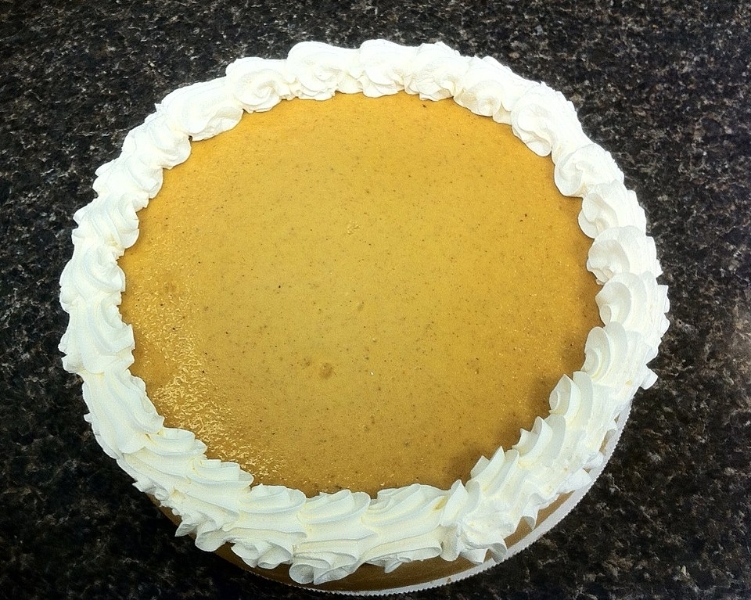 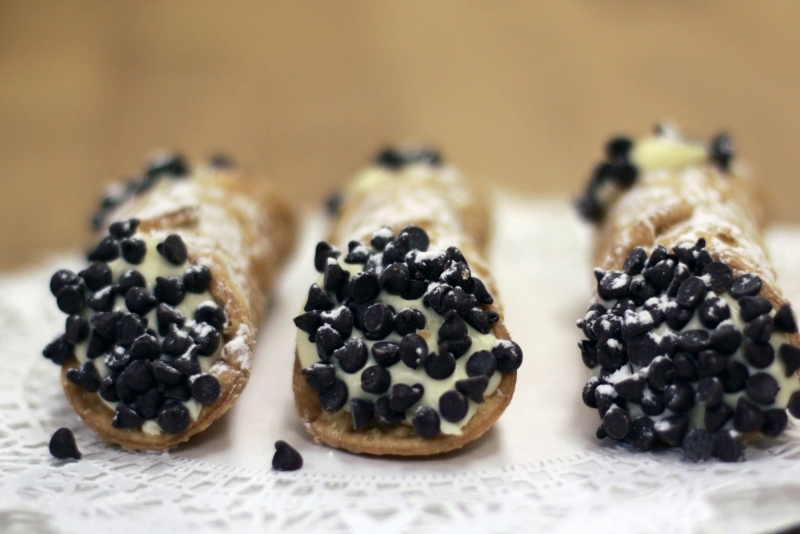 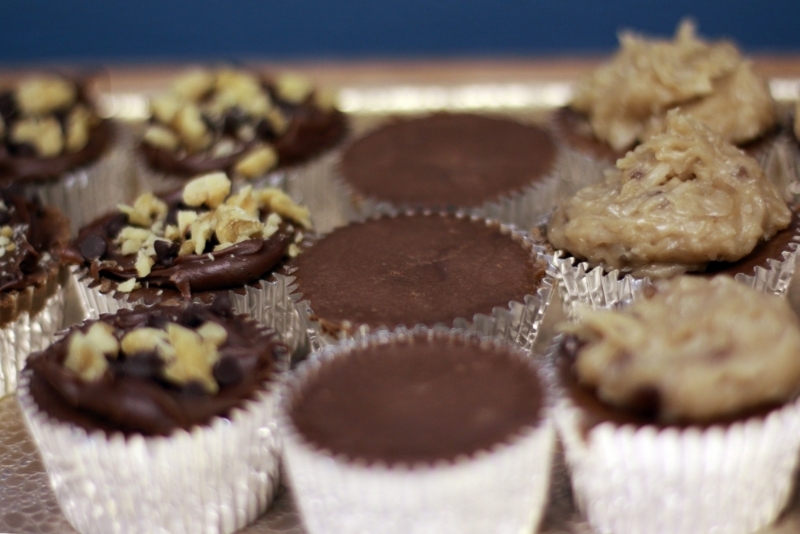 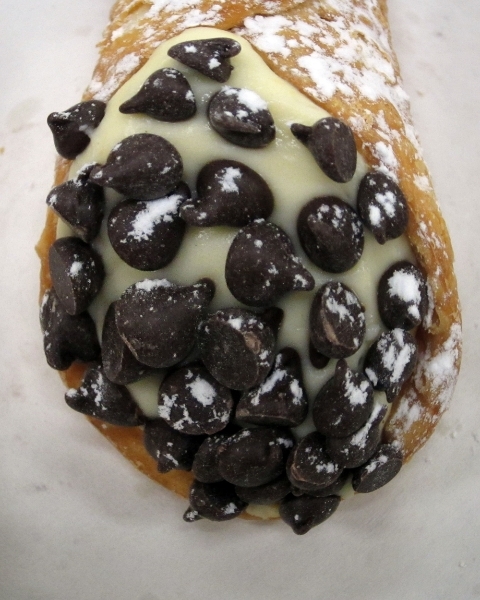 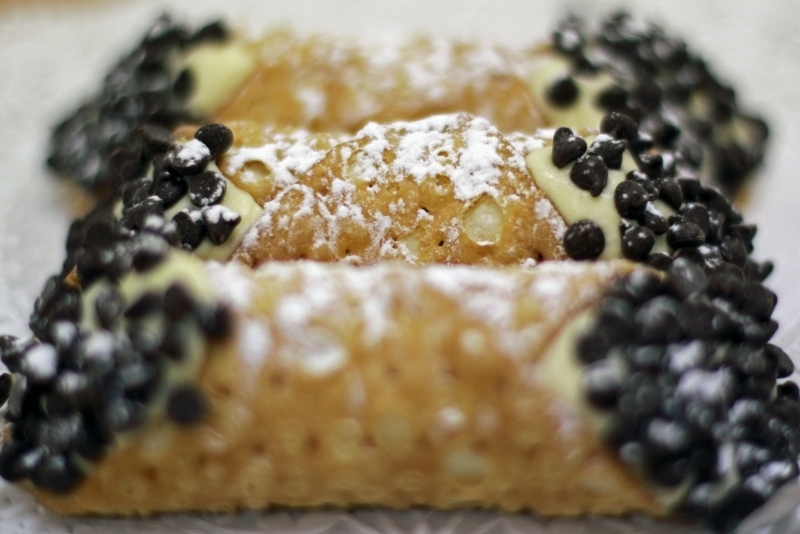 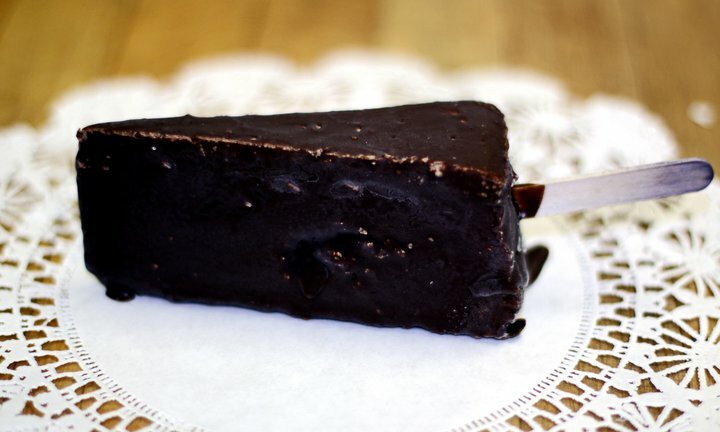 Please check “Our Menu” for a list of all sizes and flavors we offer. 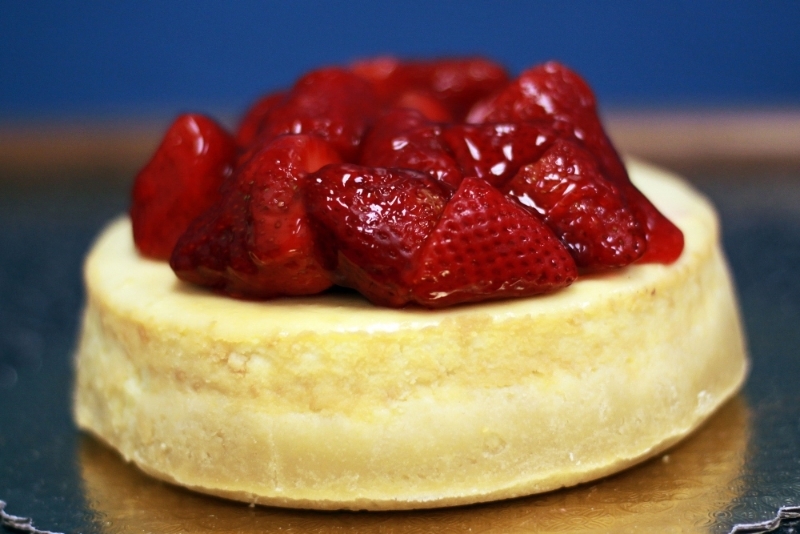 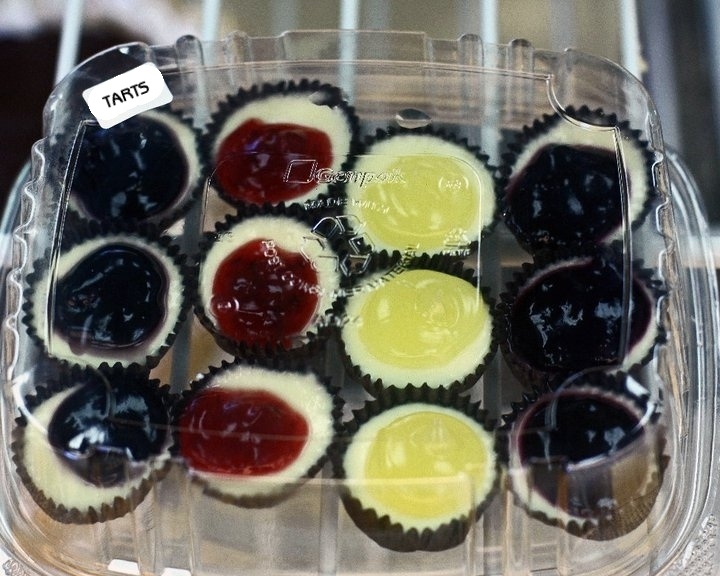 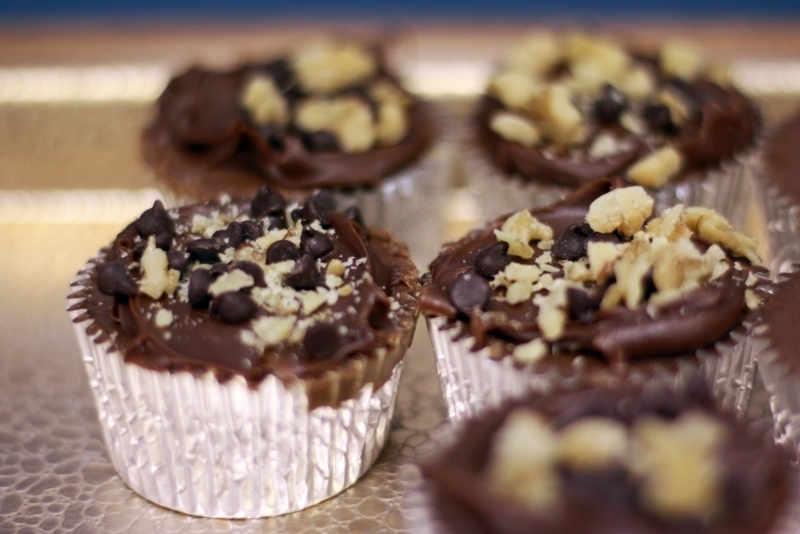 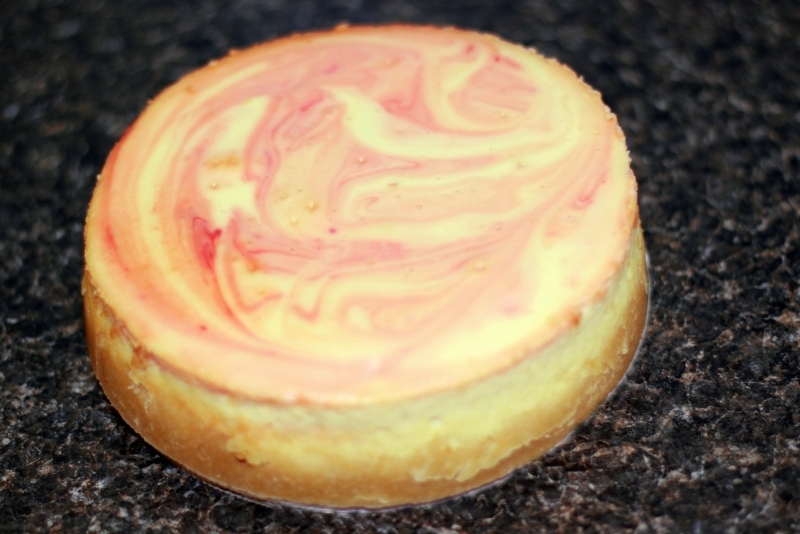 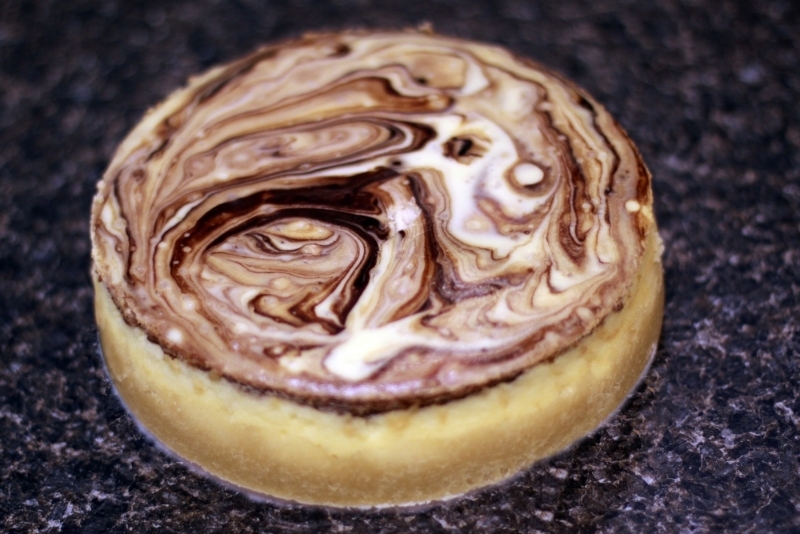 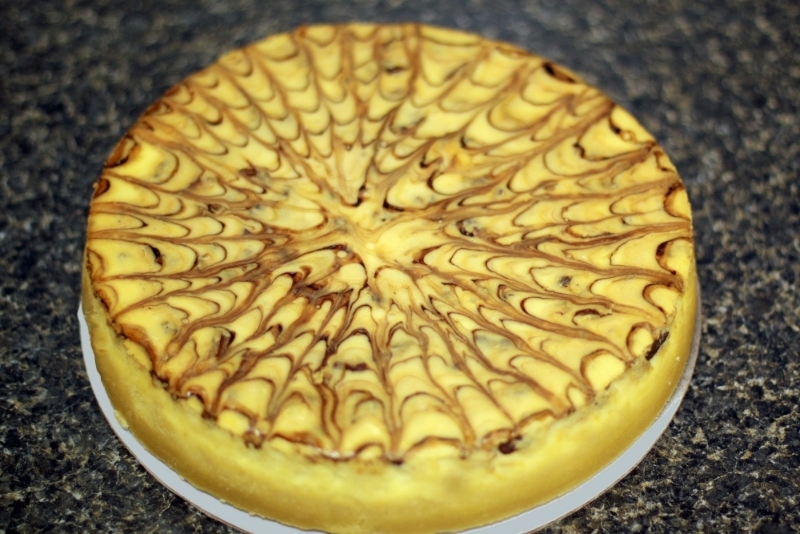 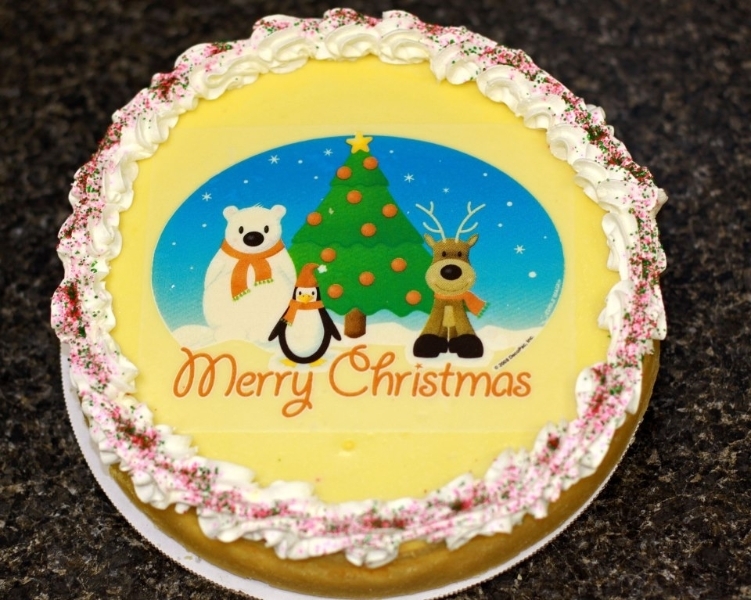 Our Cheesecakes can also be frozen for travel or saved for a later date.